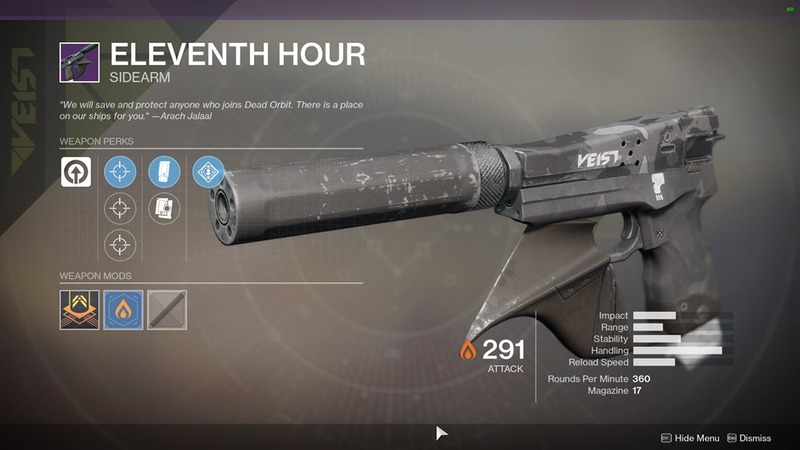 A guide to the Faction Rally event in Destiny running from Nov 7 to Nov 14. 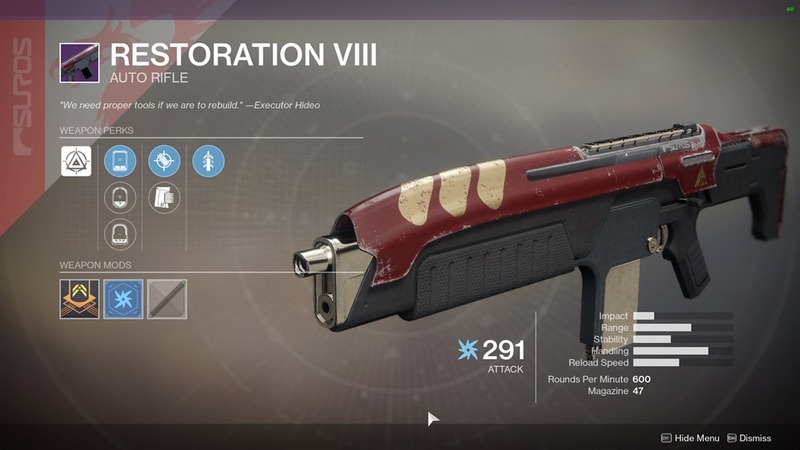 Faction Rally is a weekly long event running every month with legendary weapons and armor to earn. 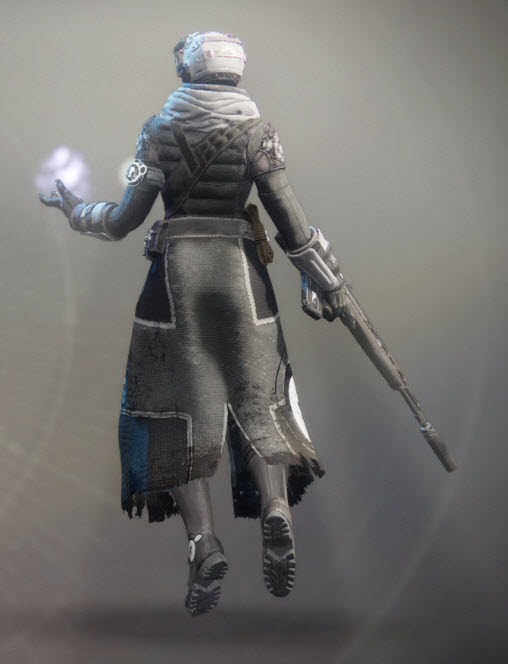 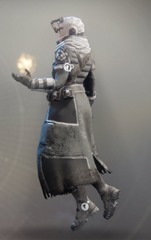 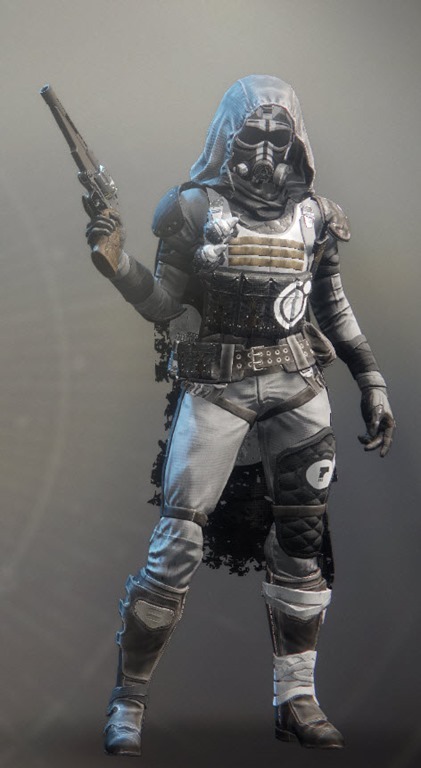 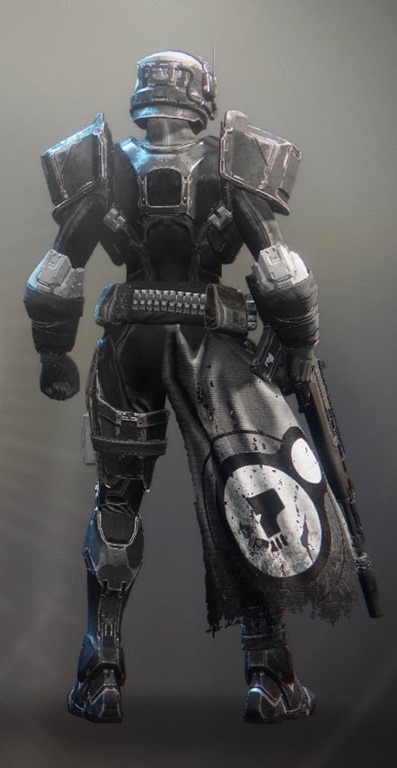 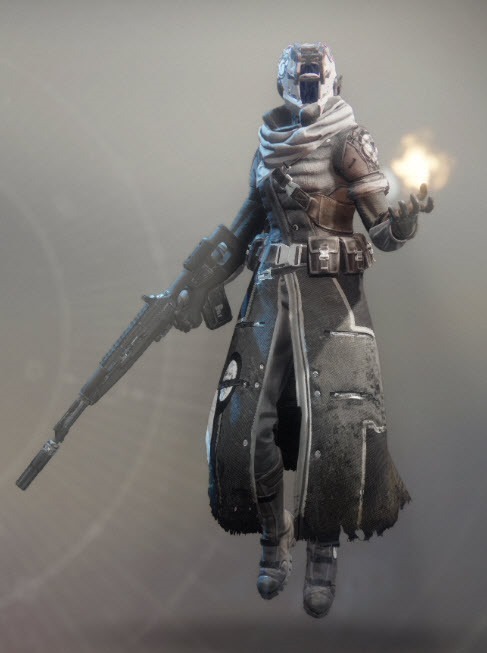 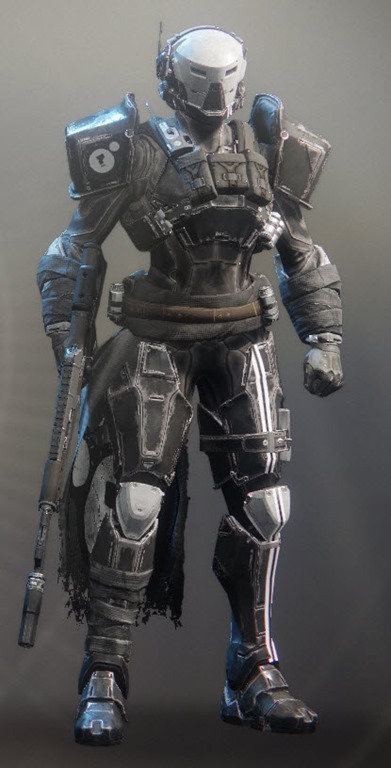 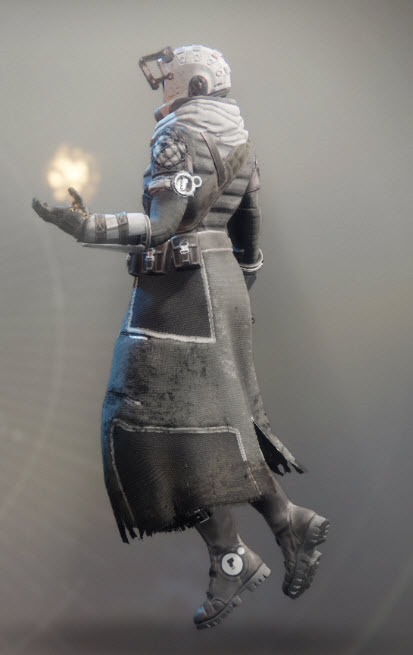 Go to the Tower and talk to the leader of Dead Orbit to start the Faction Rallies quest. 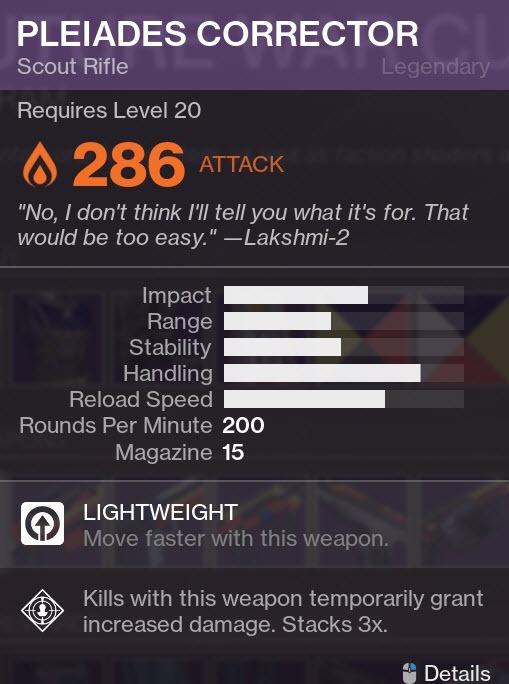 You must be level 20 and have finished the story campaign. 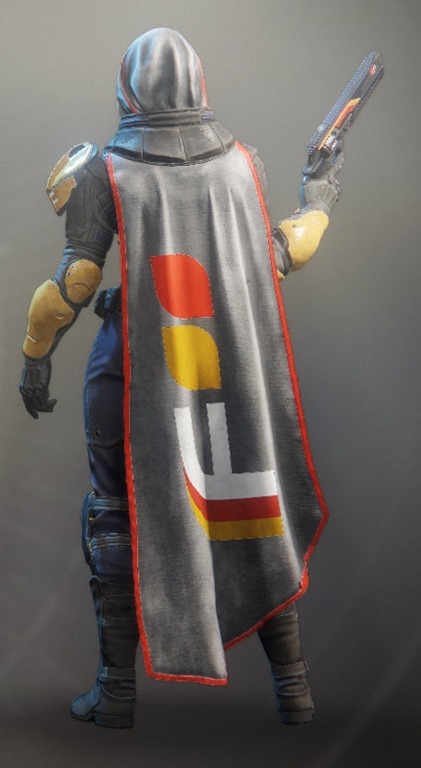 You can only pledge to one faction per character (if you have three characters you can pledge to one each). 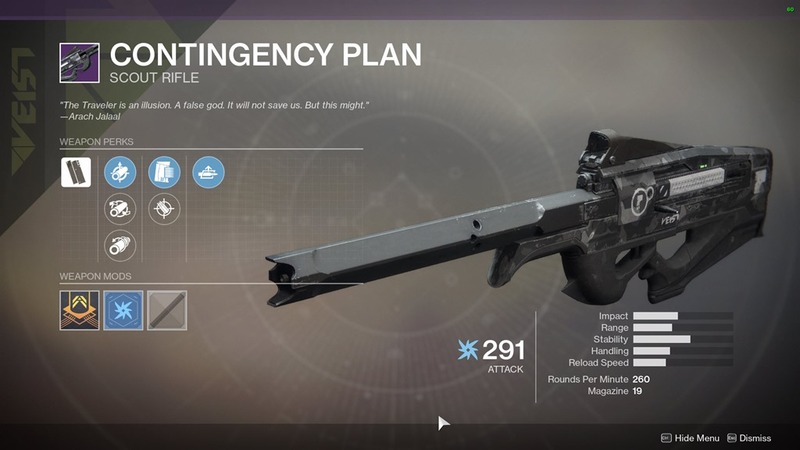 You cannot switch factions once you have pledged to one until the next Faction Rally event. 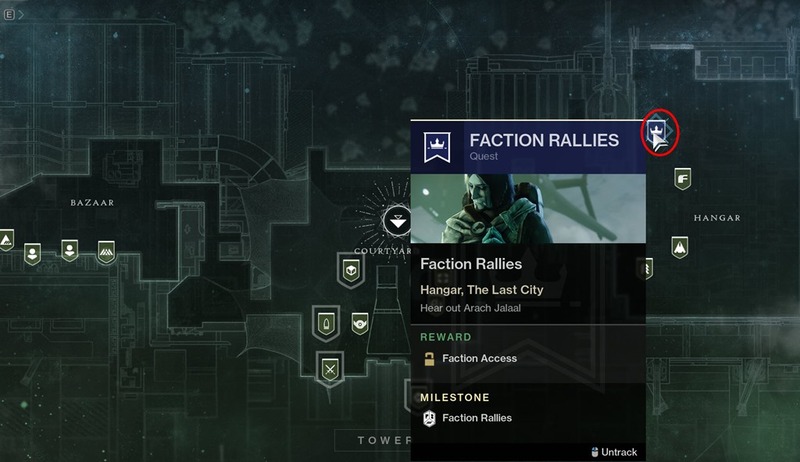 Once you joined a faction, doing activities will reward you with tokens you can turn in to the respective faction vendor. 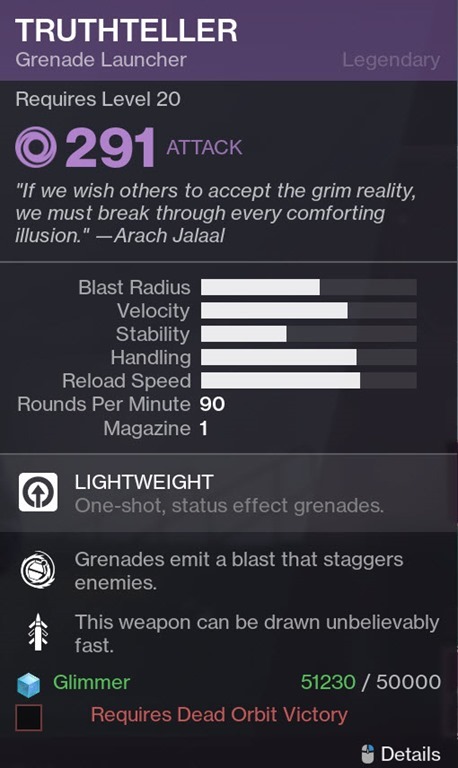 Every 20 tokens give you a Faction Engram, you can do this a max of 30 times (600 tokens to finish a faction). 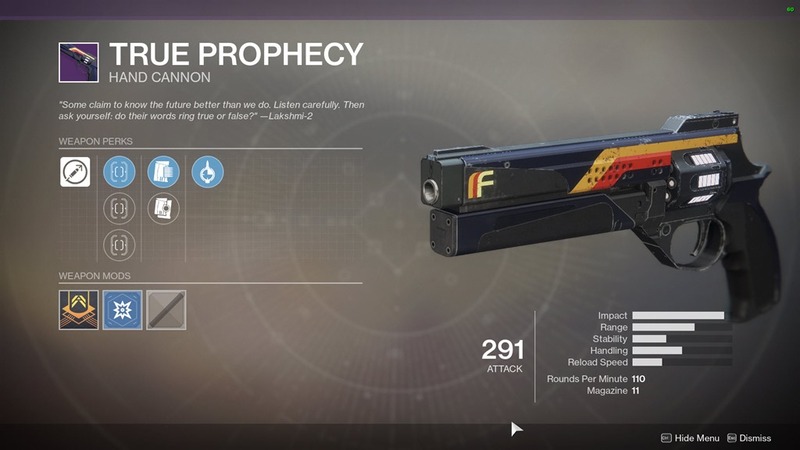 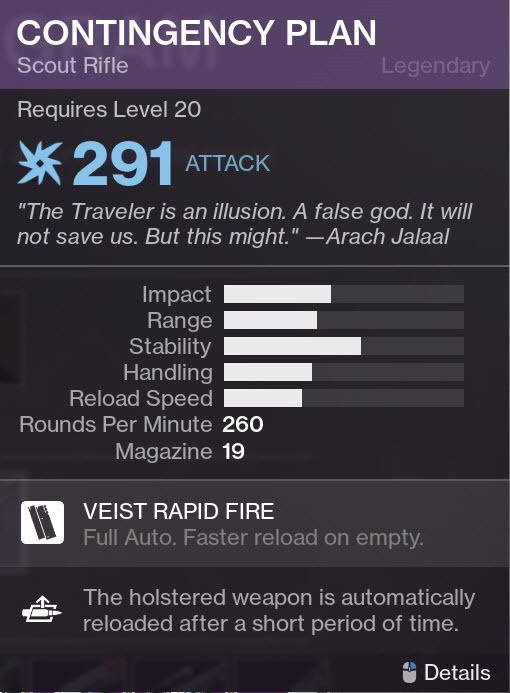 Only one faction can win, and this is determined by how many players pledge to that faction (this is a hidden stats that only Bungie knows). 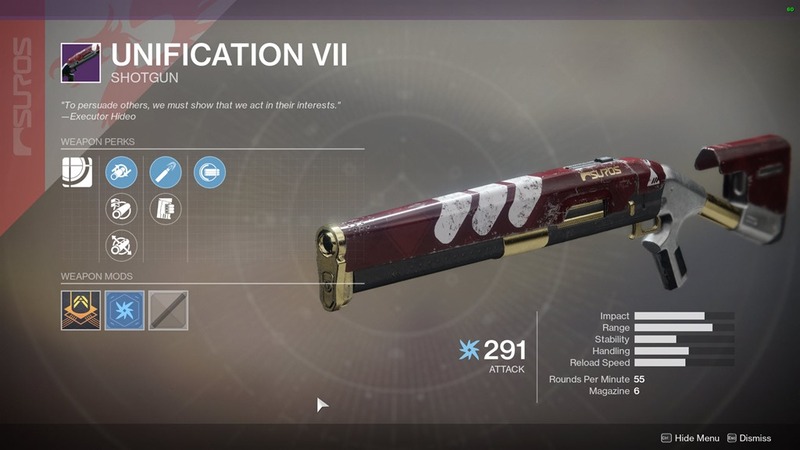 Each faction has a weapon that is only available for purchase if they win. 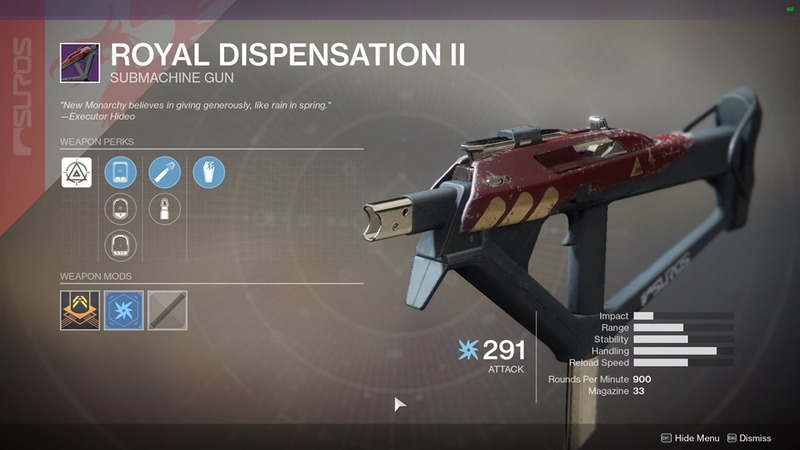 If a faction wins, their winning weapon will be offered to everyone for purchase next week. 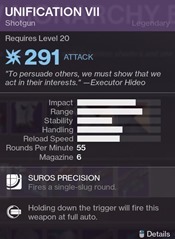 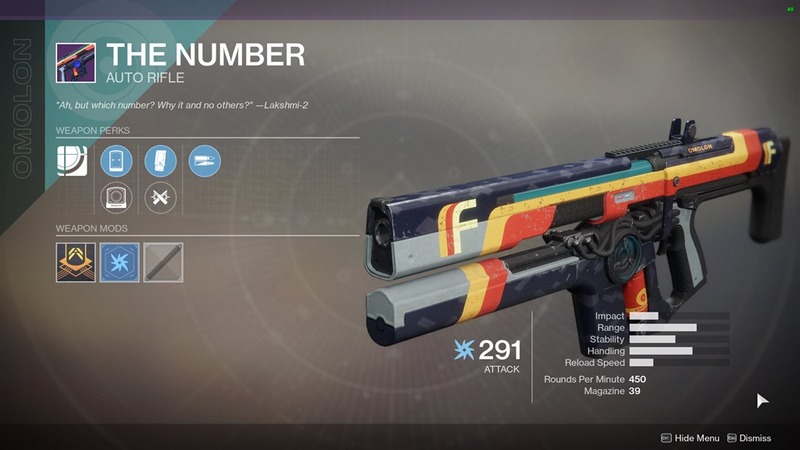 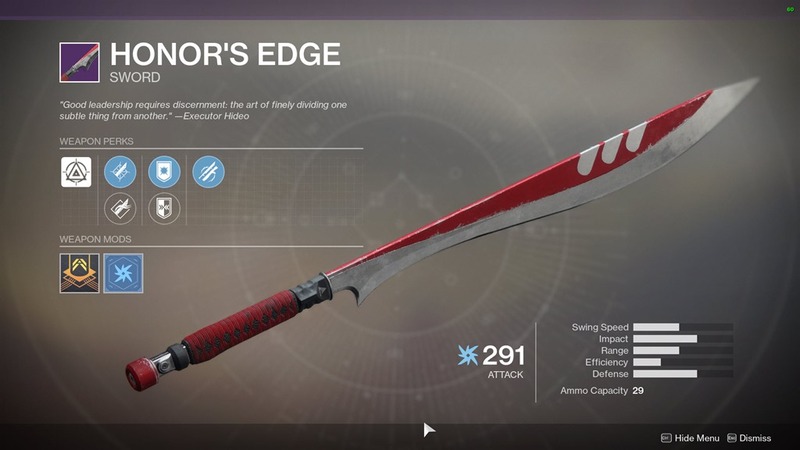 If you pledge to the same faction as the winning one, you will be able to purchase their weapon for a discount (1k glimmer for the first purchase instead of 50k glimmer). 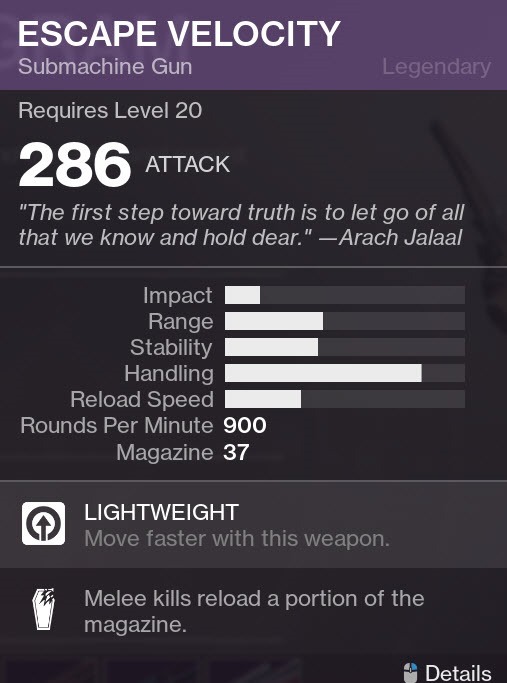 Each of the three factions have an unique armor/weapon set that is only available if you pledge to that faction. 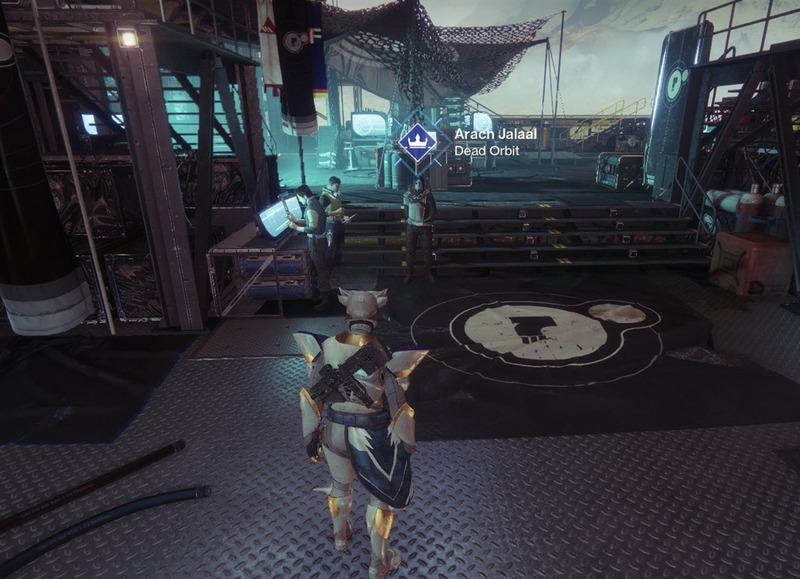 Pretty much doing all the game activities in the game will earn you tokens. 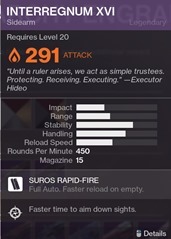 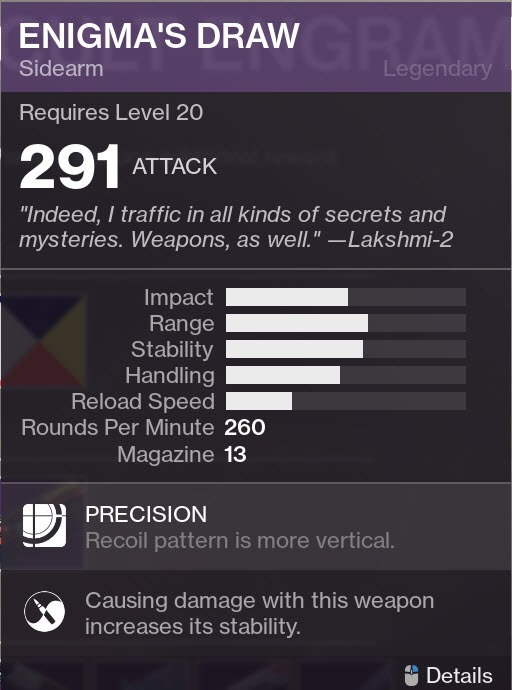 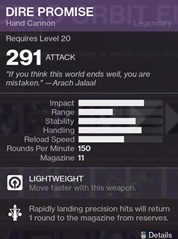 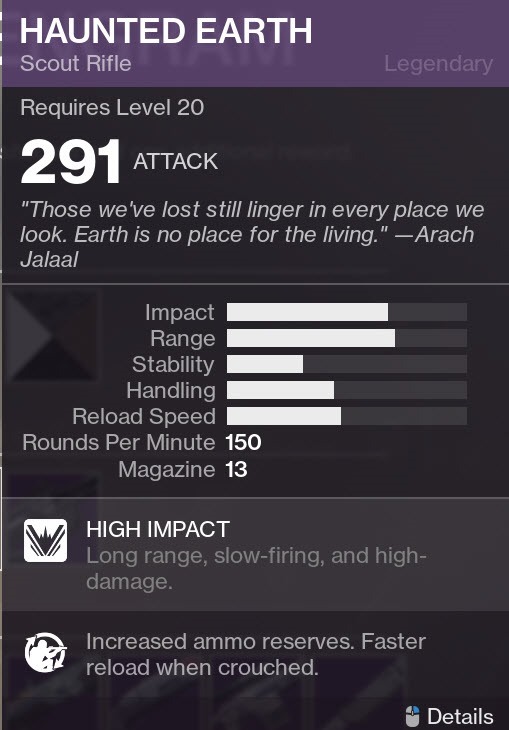 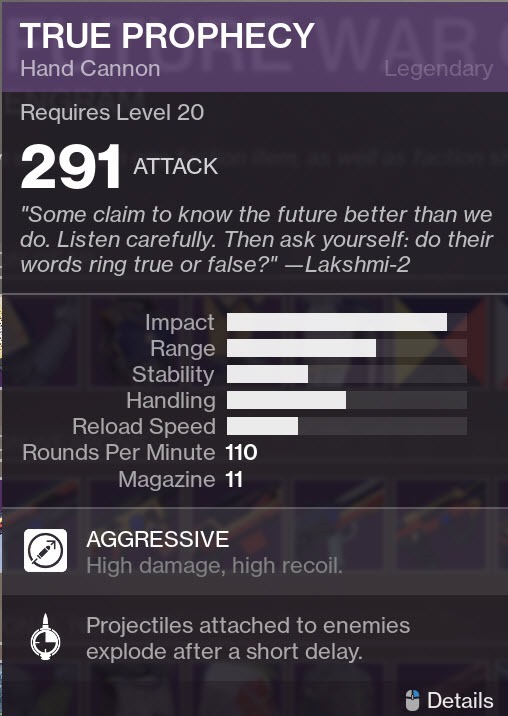 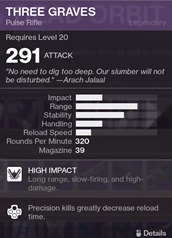 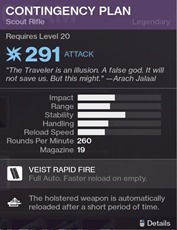 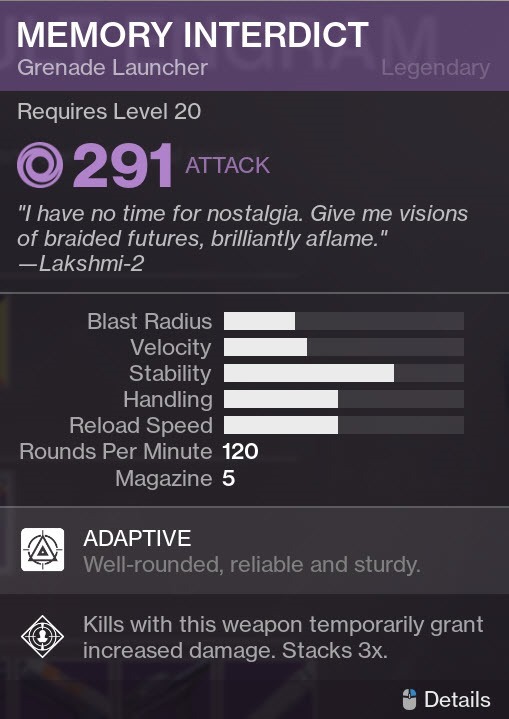 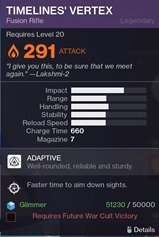 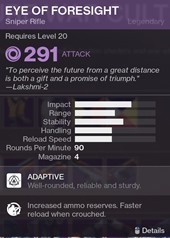 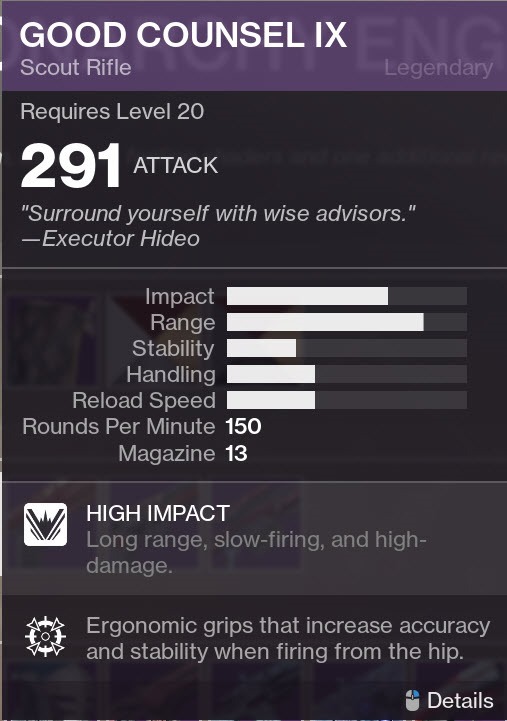 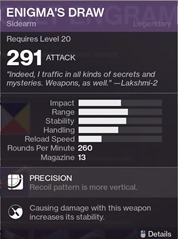 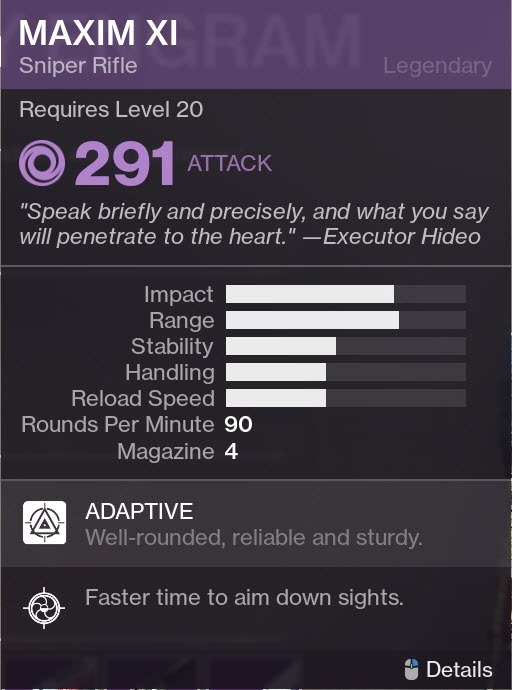 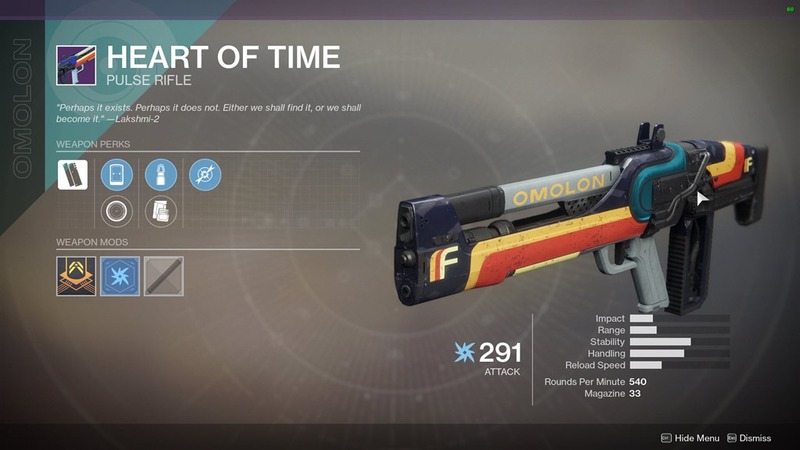 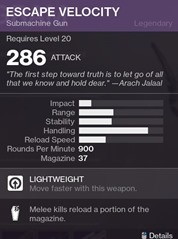 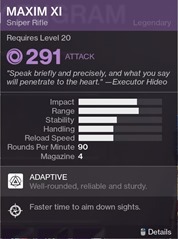 The fastest way appears to be just running a Lost Sector over and over since the chest will give the tokens even if they don’t give loot anymore. 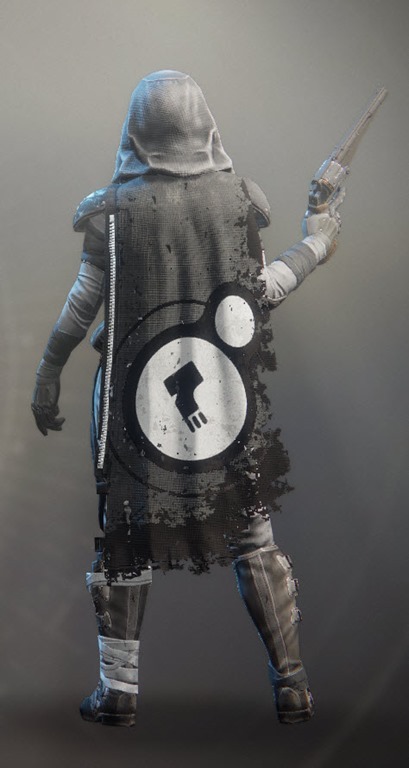 The Weep Lost Sector in Winding Cove (north of the area) in EDZ is a great Lost Sector to farm. 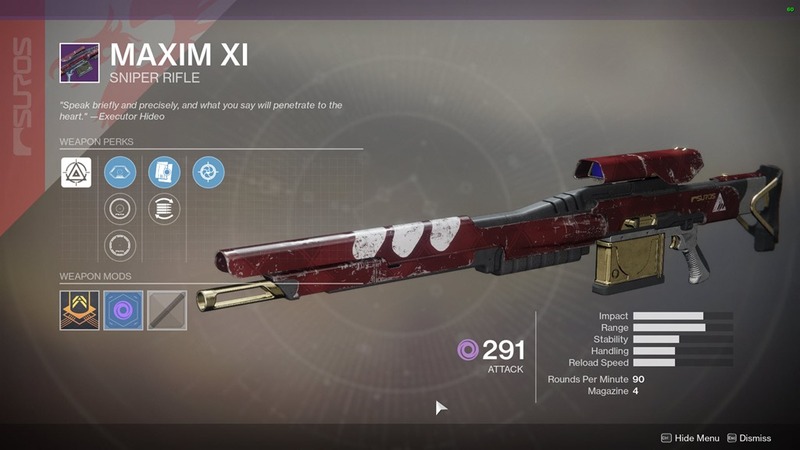 A new exit opens up when you clear the Lost Sector and then you can just go through the exit, wait until the map changes to Winding Cove and then return via the same exit and loot the chest without having to kill the boss again. 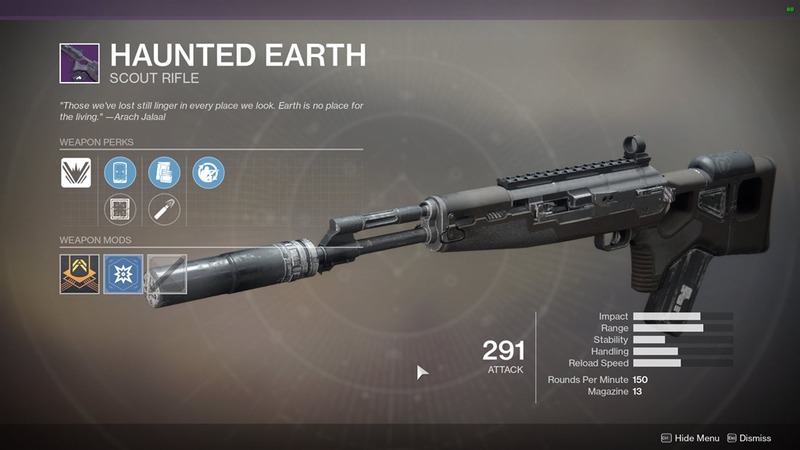 Another fast and easy one is the Lost Sector under the Church in EDZ. 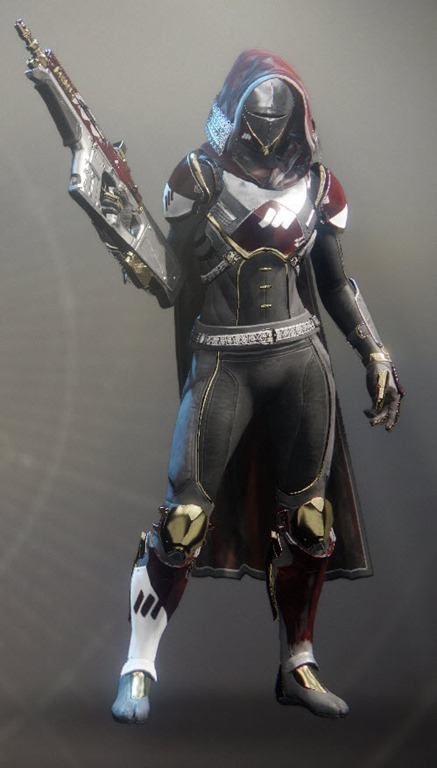 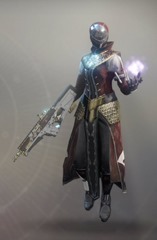 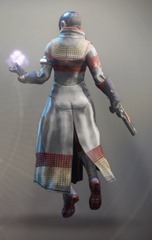 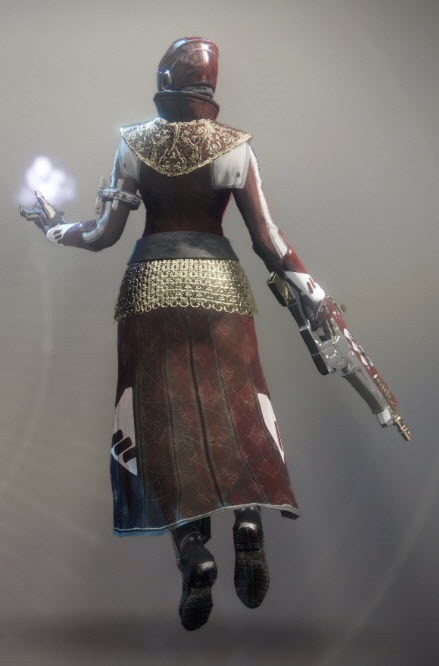 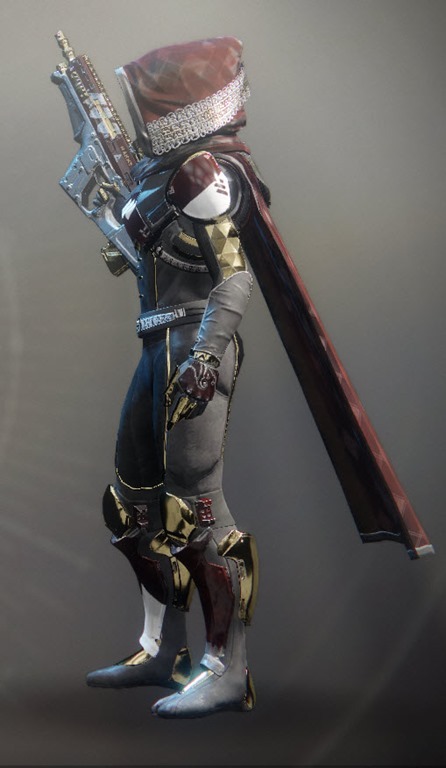 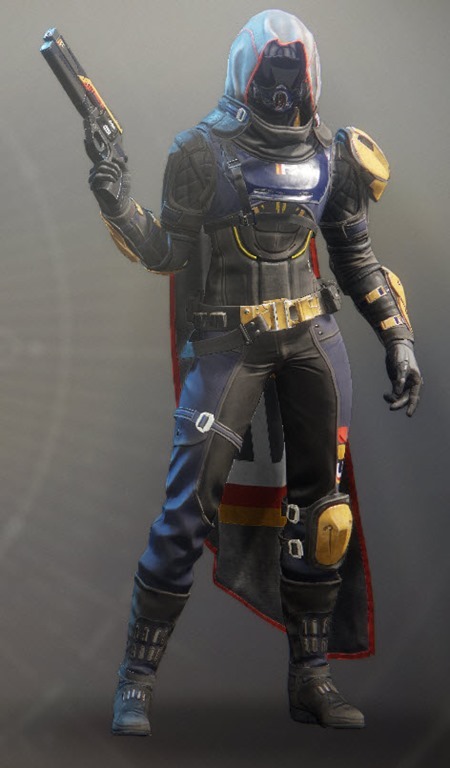 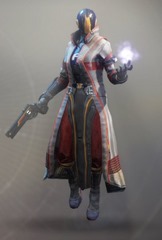 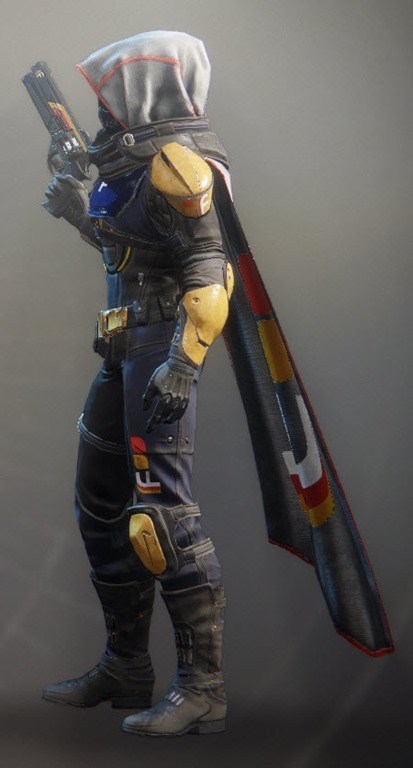 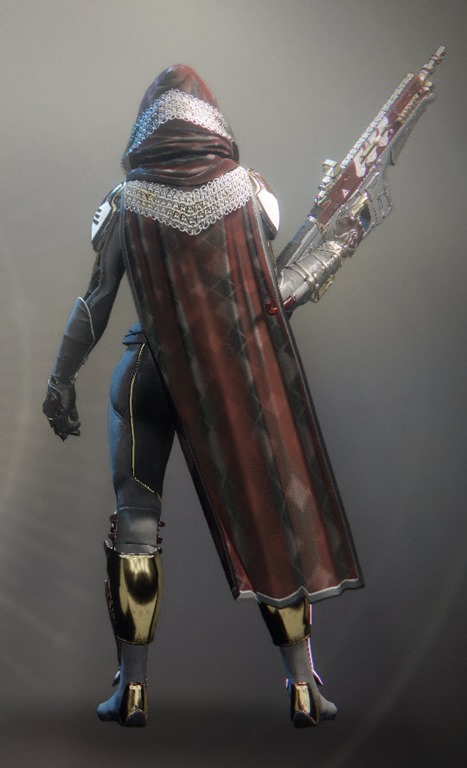 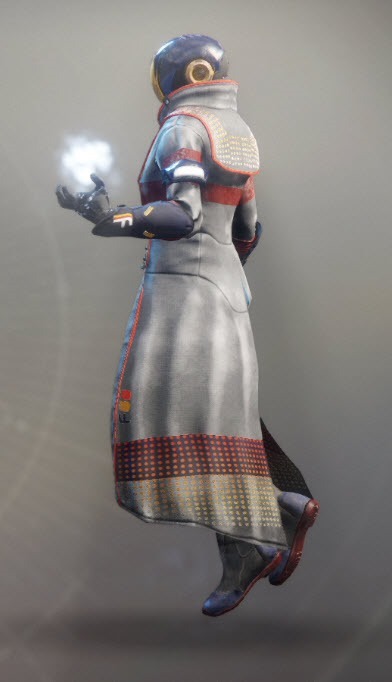 Got all 30 engrams and got everything except the cloak (New Monarchy) and it’s the main piece of gear that I wanted from it. 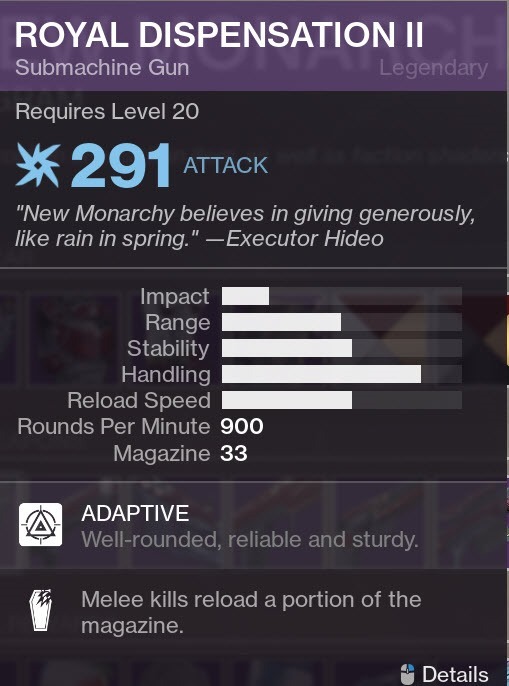 Now I have to wait a month just for a CHANCE at it again. 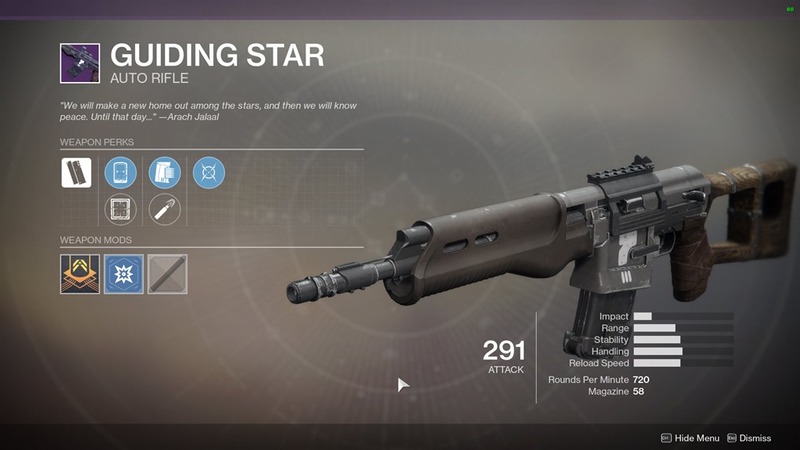 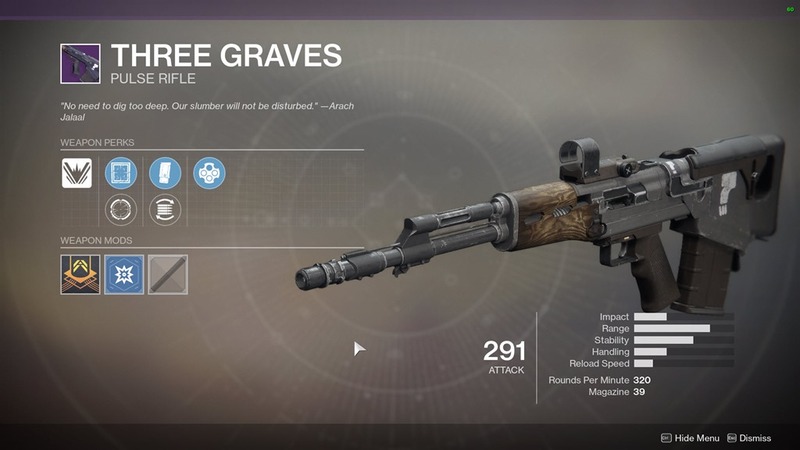 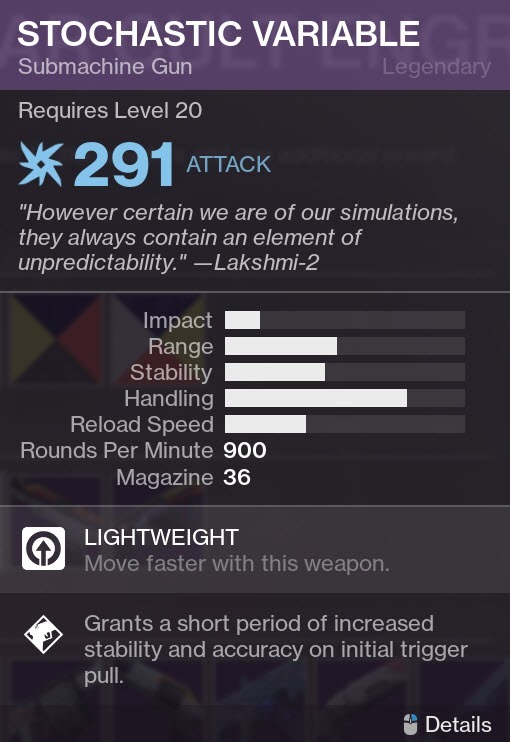 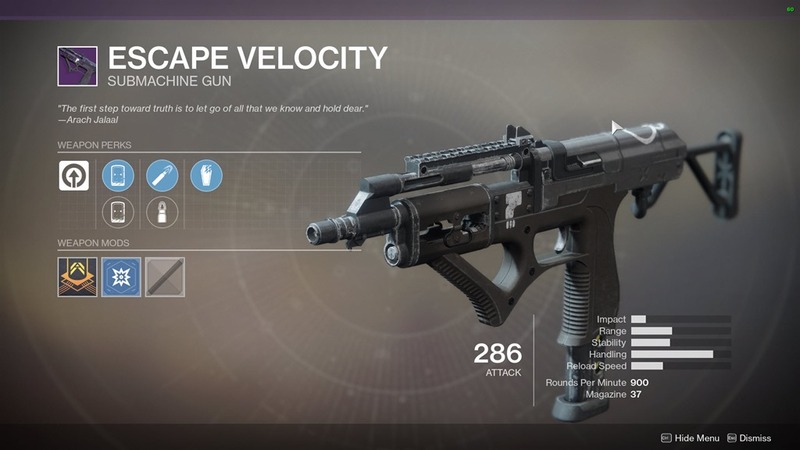 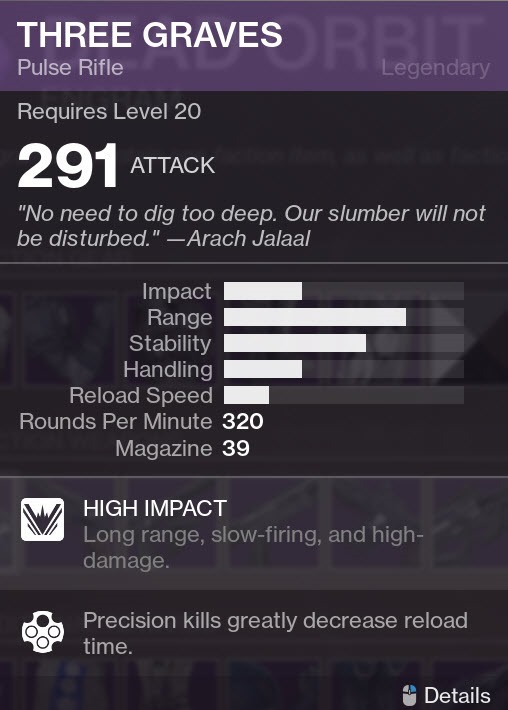 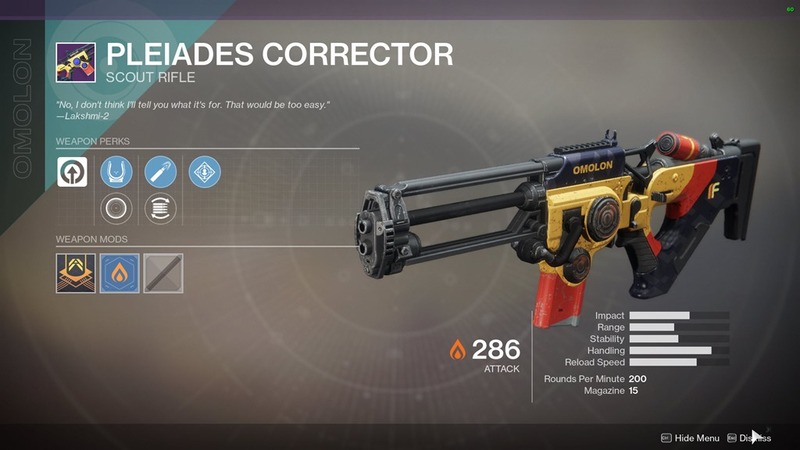 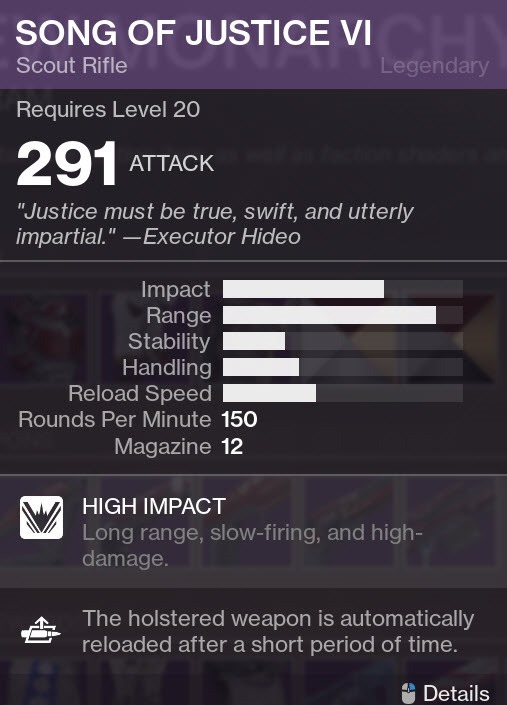 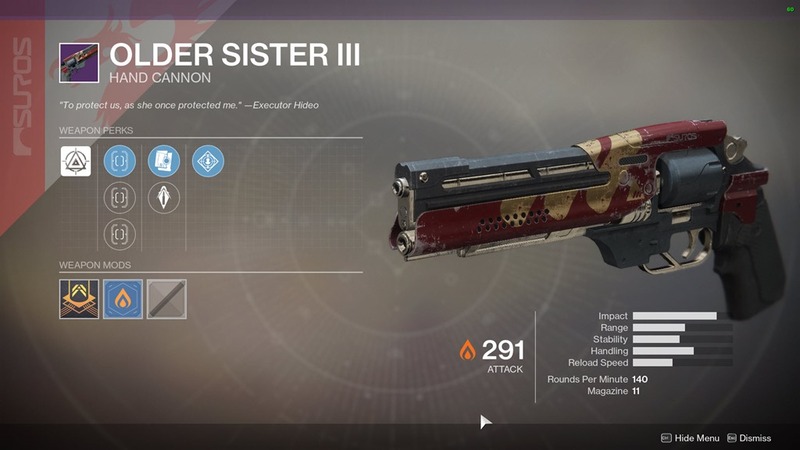 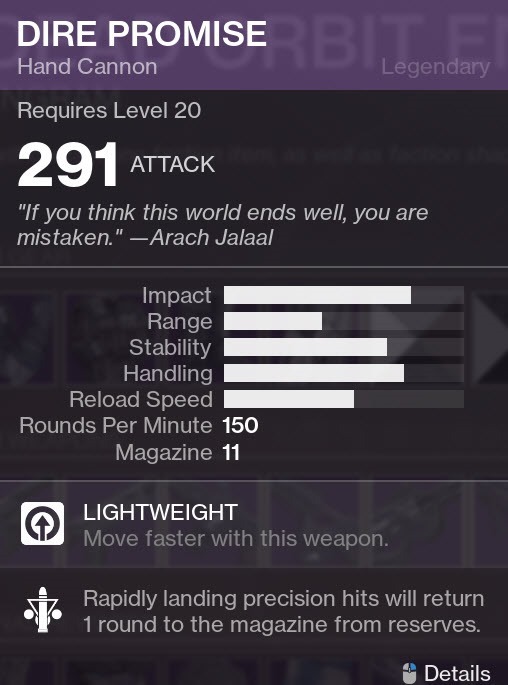 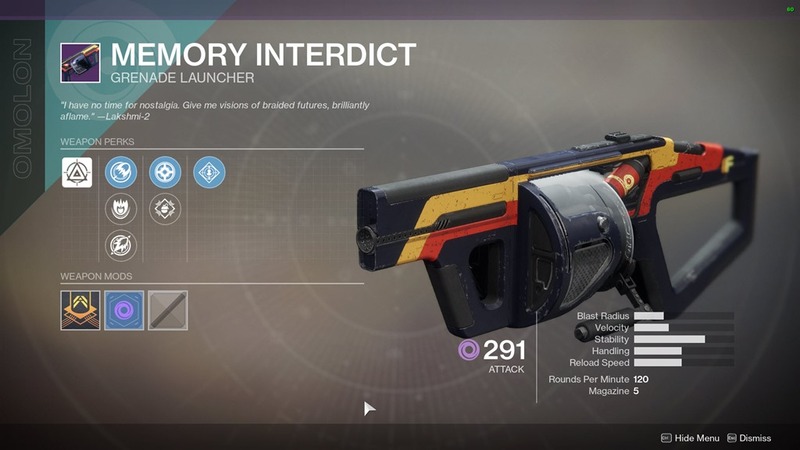 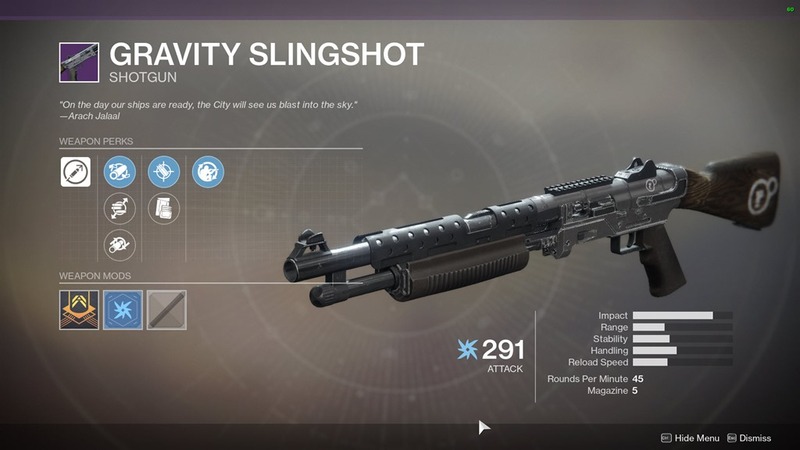 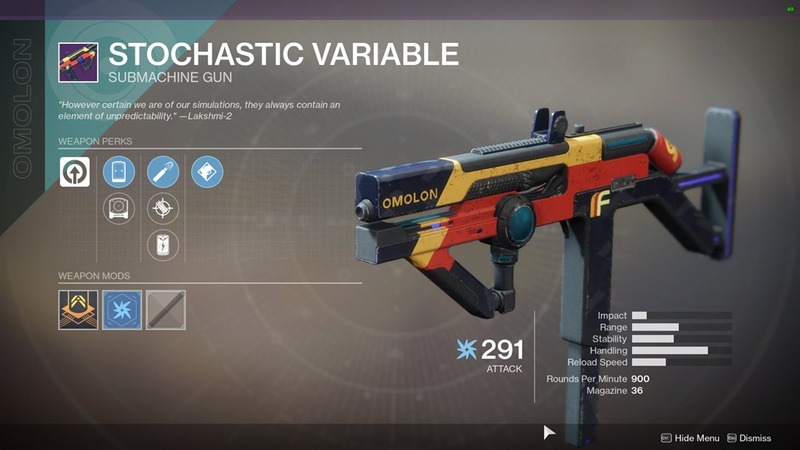 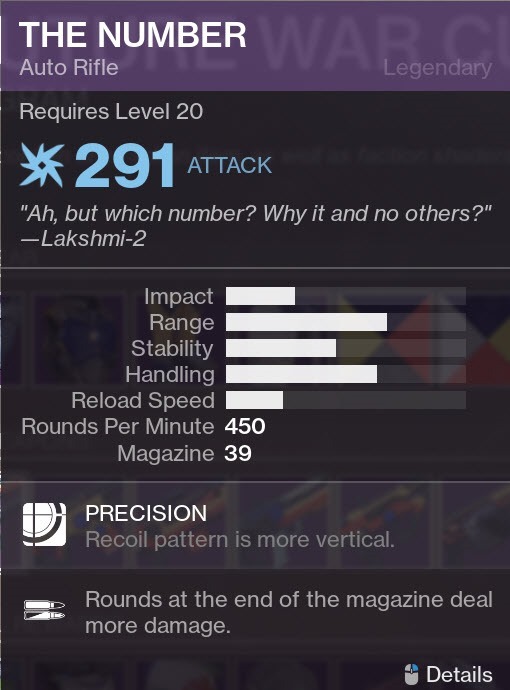 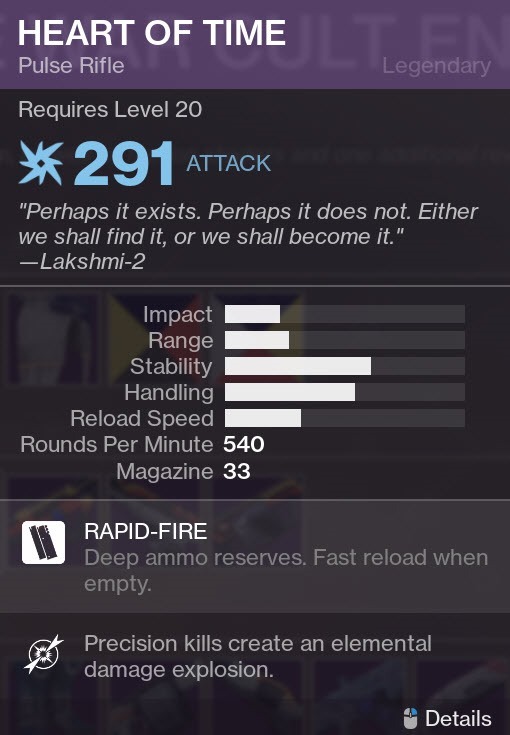 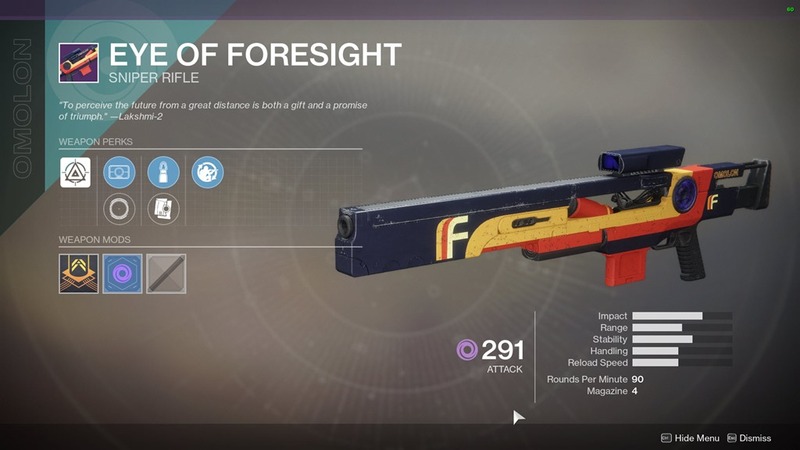 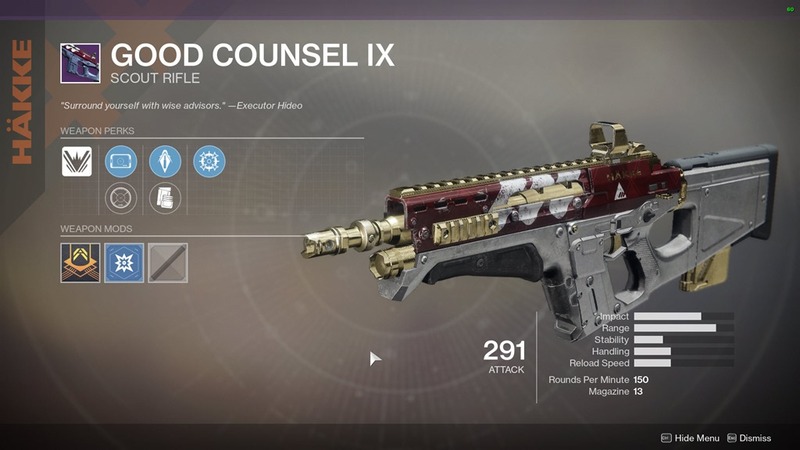 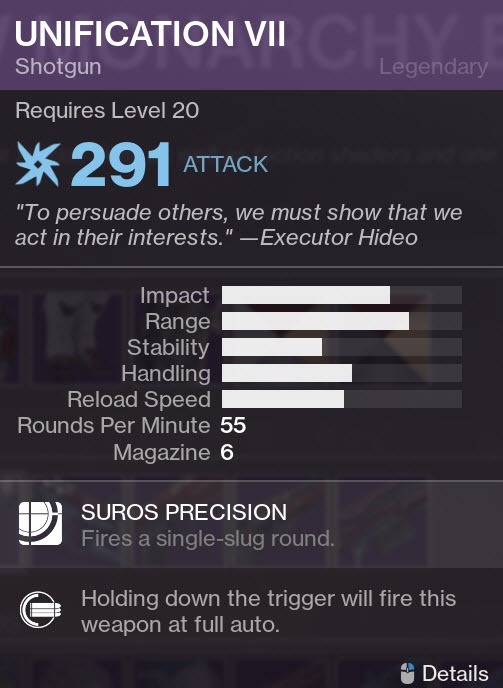 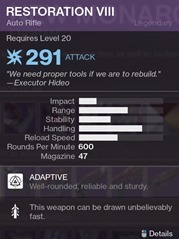 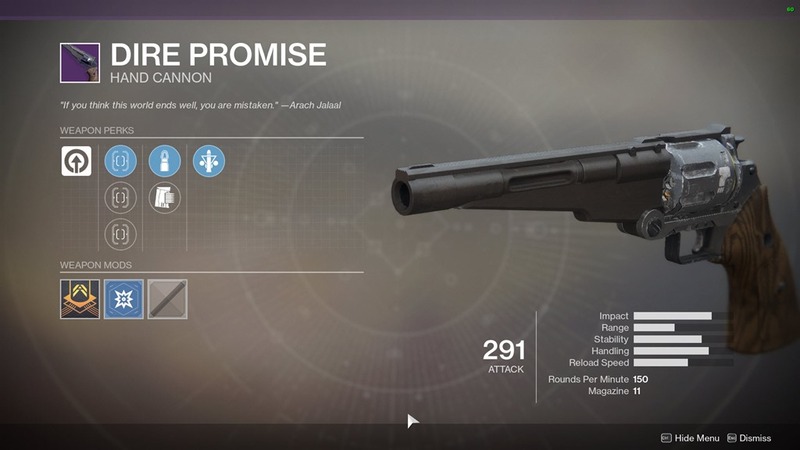 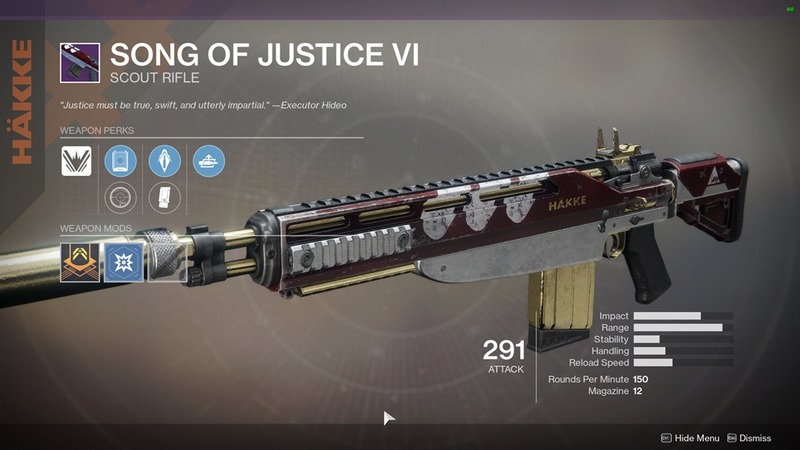 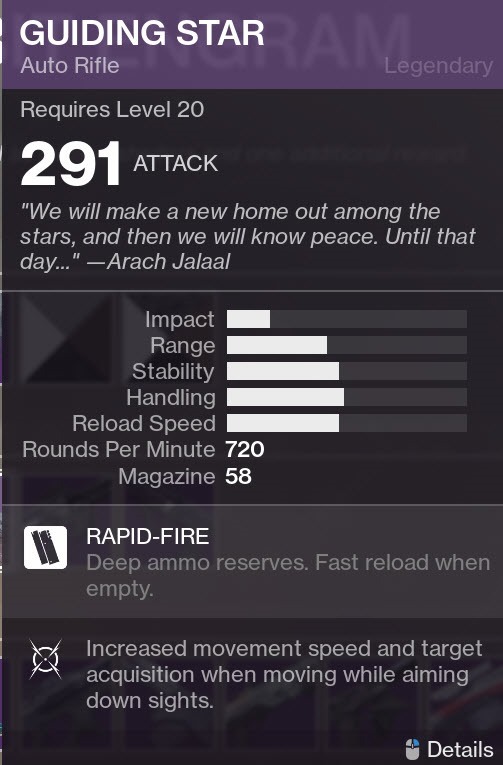 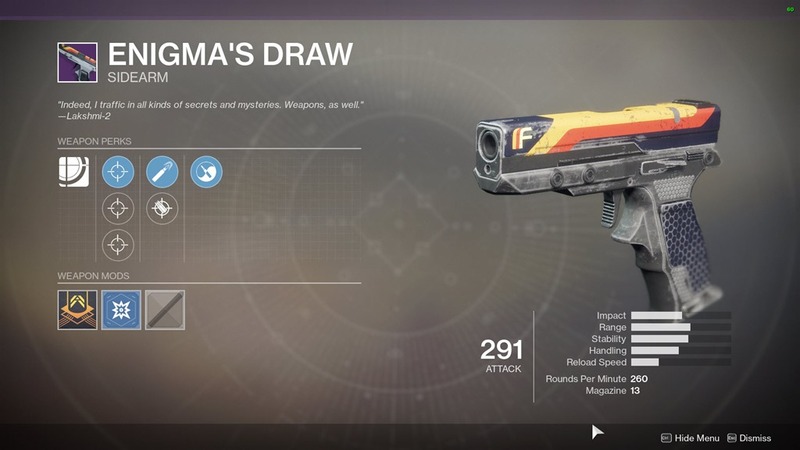 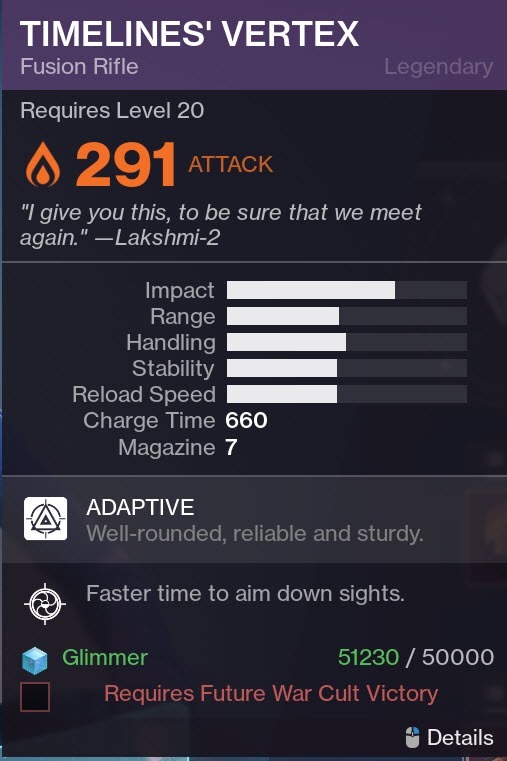 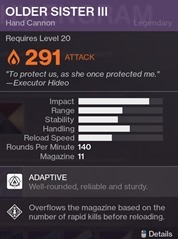 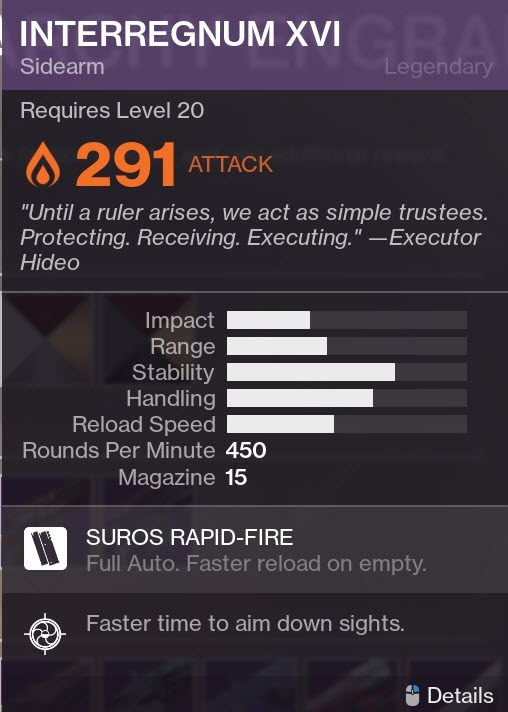 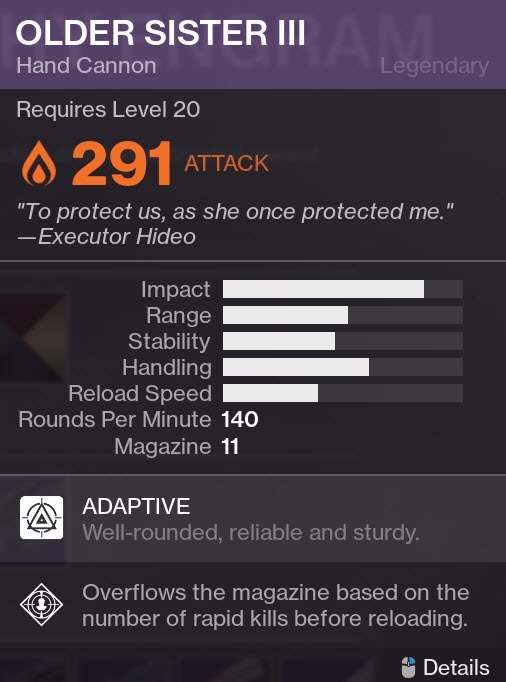 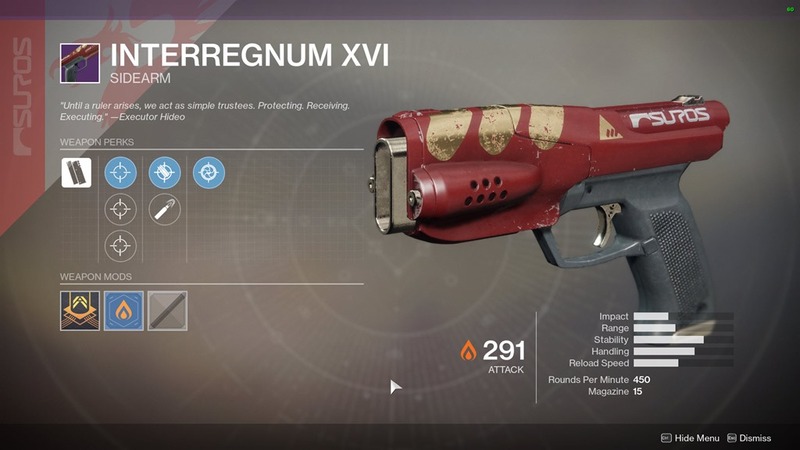 I’m not someone that is too up in arms about RNG in general, but they really need to have some way to combat the RNG in this game, you can’t just have all pure RNG all the time for the entire game, come on Bungie. 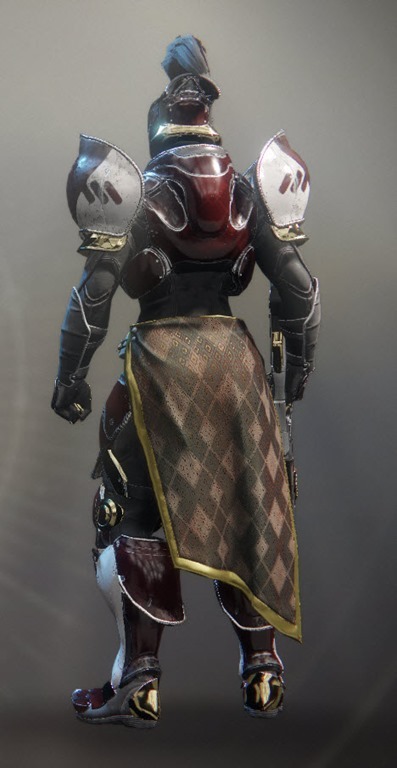 does every facton rally has new gear? 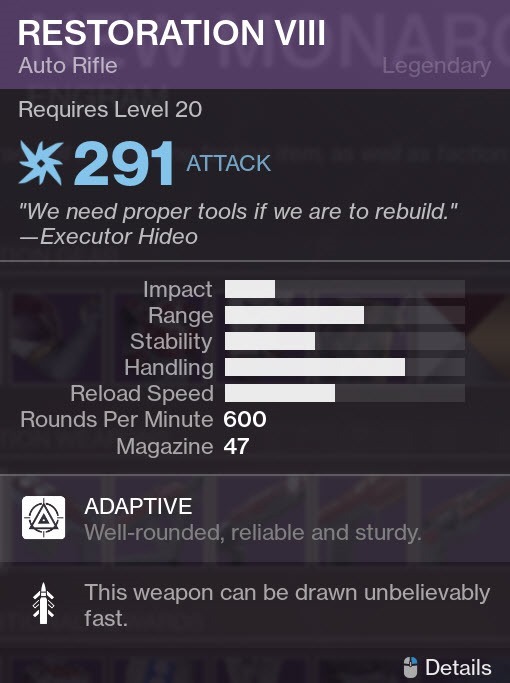 or just the same weapons recycled? 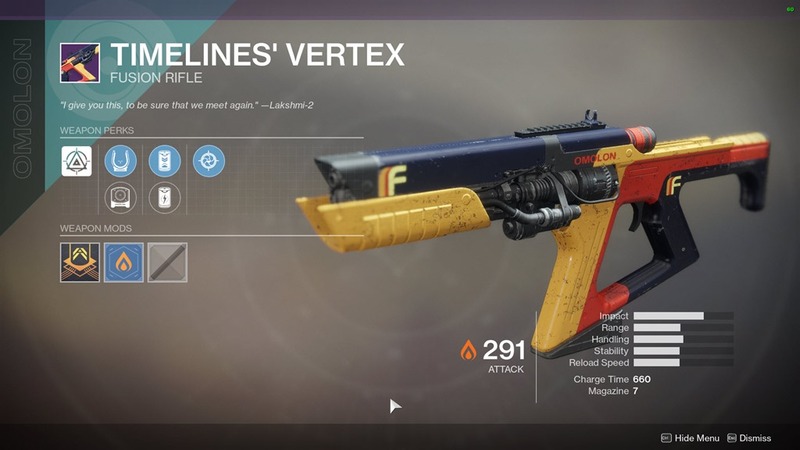 The Weep Lost Sector running isn’t considered as a bug exploit ? 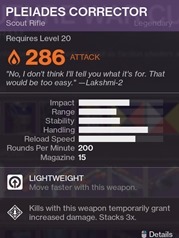 Isn’t there a risk to be banned ? 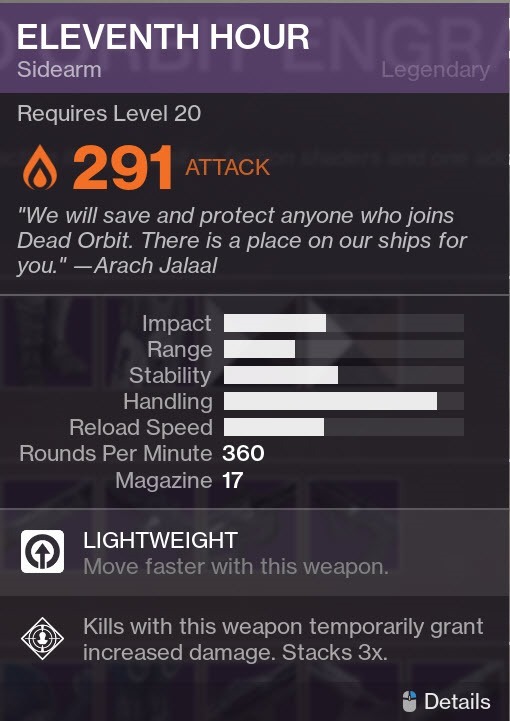 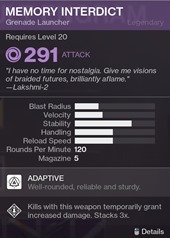 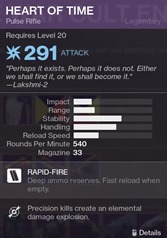 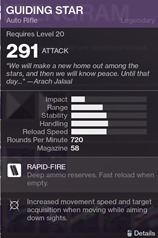 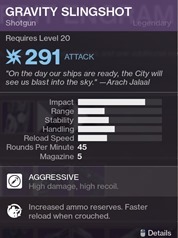 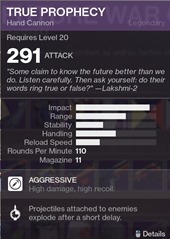 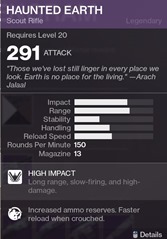 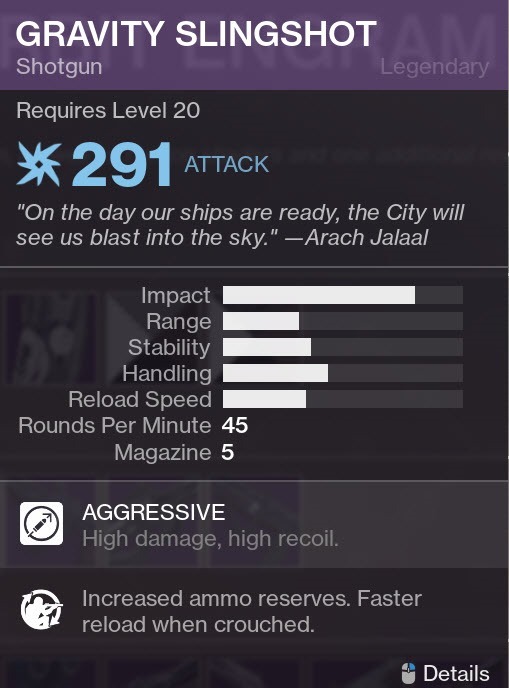 I totally went the dead orbit route because a good ranged burst sounds swell to me. 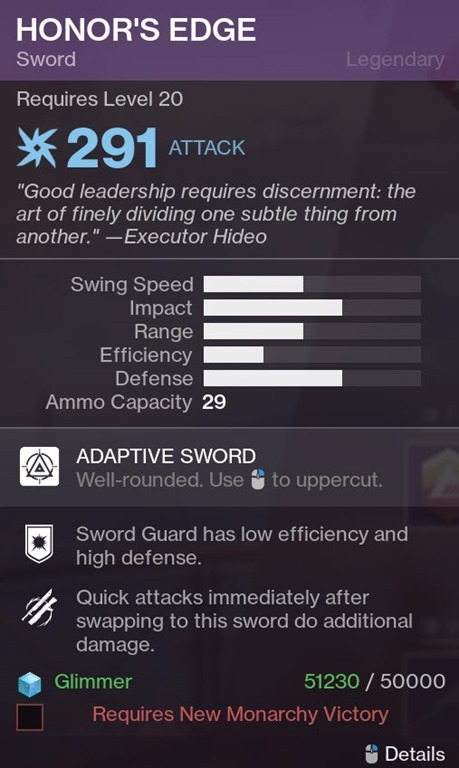 The sword might be good for pvp, but idk. 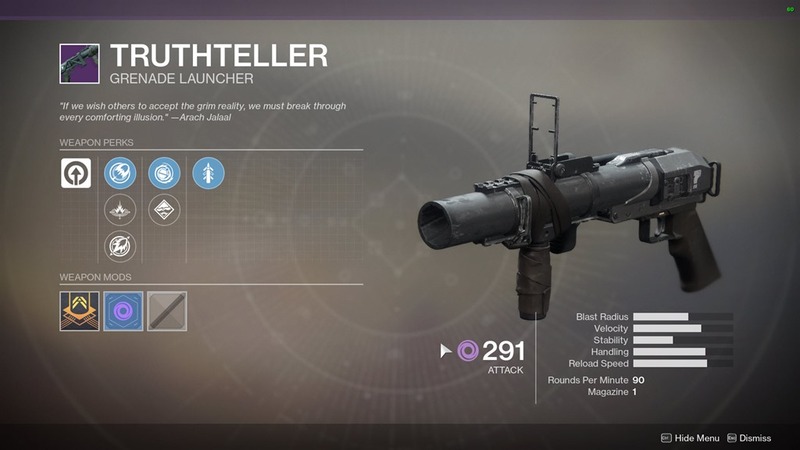 I got a cool grenade launcher skin I want to use.